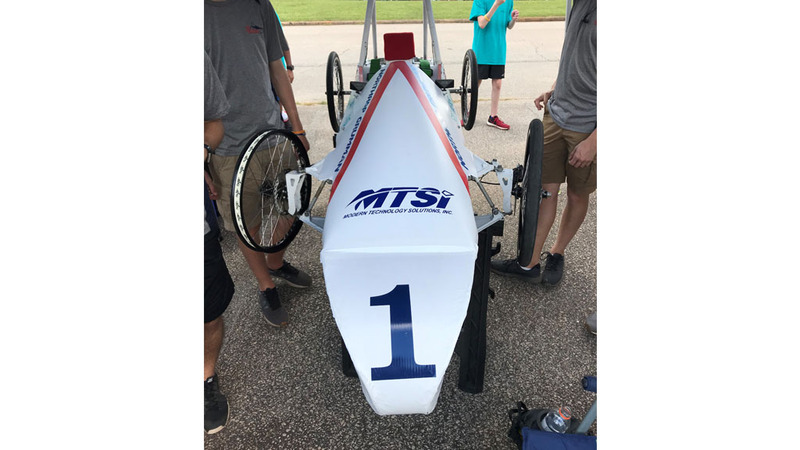 Bob Jones Green Power Patriot Racing – Modern Technology Solutions, Inc.
MTSI is proud to partner with the Bob Jones Green Power Patriot Racing team! This car won their race in the custom car category back in 5-6 Oct. The race was in LaFayette, AL about 3 hours south of MTSI’s Huntsville location. Students are working on plans and budgets to make the step into the custom category. This will allow the students to expand their engineering work as they get more freedoms to modify the cars.